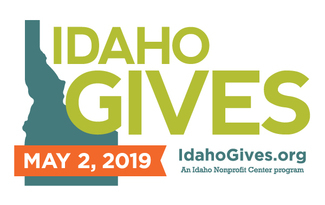 Idaho Gives will be at the Village at Meridian on May 2nd, 2019 from 12pm-3pm. We ask that every organization that signs up to host a table will host a fun and exciting activity to engage the community. Every nonprofit vendor will be provided will a 6' table and 2 chairs. I would LOVE to sell my high quality bibs there and donate all profits to bibs for kids in need at the hospital. (I could split a booth).